Every start up entrepreneur dreams of growing their business and becoming a real success story, but how do they get there without the experience or know how? One great way to learn the secret of success is to follow the examples of business leaders who have already been there and bought the T-Shirt. An article on Forbes.com recently looked at the habits that super successful entrepreneurs have. 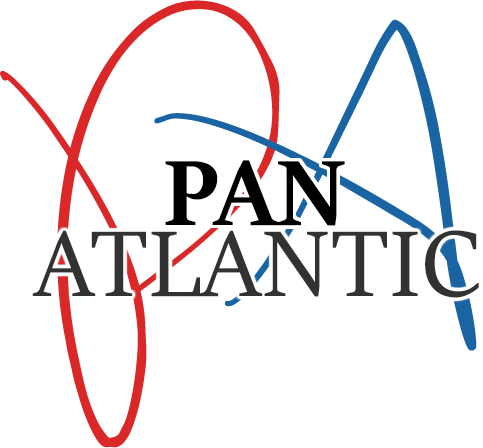 Here, Pan Atlantic review the article, and look at the lessons that new entrepreneurs can take from it. The article looks at habits that are displayed by many of the leading business minds in the United States today. Whether it’s Larry Page at Google, or Oprah Winfrey at Harpo, there are striking similarities behind what they do, and how they grew their businesses. They take a small initial step, and then stop to consider what they’ve learned, before taking another step, and considering what they’ve learned from that. The article calls it the ‘act, learn, build, repeat’ formula. To put it simply: successful entrepreneurs act decisively when others would still be thinking about it. The article also emphasizes the need to put customers first. Don’t think merely of how you can make money, as this can lead to shortcuts being taken that can ruin a business’ reputation. Focus on what customers need, and then find solutions that to their problems. This should also form the basis of your marketing campaigns. Another important lesson is that many of today’s most successful business people started out small. They didn’t need a huge loan or financial backing, they simply grew their business through hard work, being customer focused, and innovative. Pan Atlantic are New York-based marketing experts. Their bespoke campaigns help you acquire customers and enhance your brand awareness.